The CBK range of scales performs multiple tasks on the job, saving money that might have been spent on purchasing multiple machines. This versatile scale can be used for parts counting in small manufacturing companies, at veterinary office to weigh small animals, or for grading fruit. Checkweighing is simplified with LED limit indicators, while built-in memory stores limits for up to 10 samples. The easy-to-clean stainless steel pan provides a large surface for weighing and counting. Data communication is enabled via the included RS-232 port, making inventory recording easy. 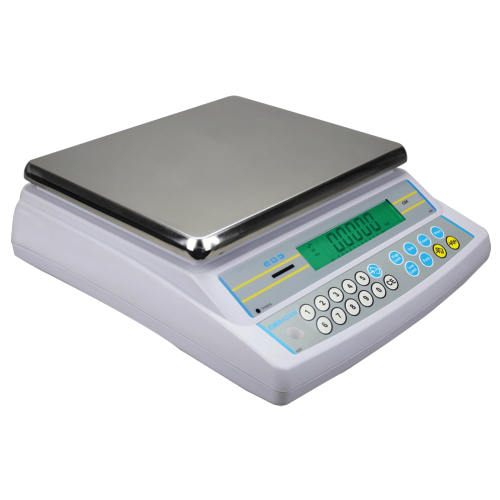 Checkweighing is a key feature in many floor and bench scales designed for commercial and industrial uses. 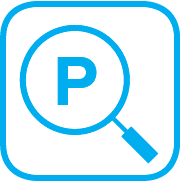 You might see repeatability, also called reproducibility, being lauded as one of the benefits of a weighing scale. Important aspect or marketing speak? We take a look at what repeatability means, and why it’s so important for many applications. Many business owners and managers dread the end of the year stock taking. Difficult, tedious and holding you back during a busy season, inventory taking is a necessity for good tax returns and a well-run business. It’s October already, and holidays are coming, impacting consumers and business owners alike.